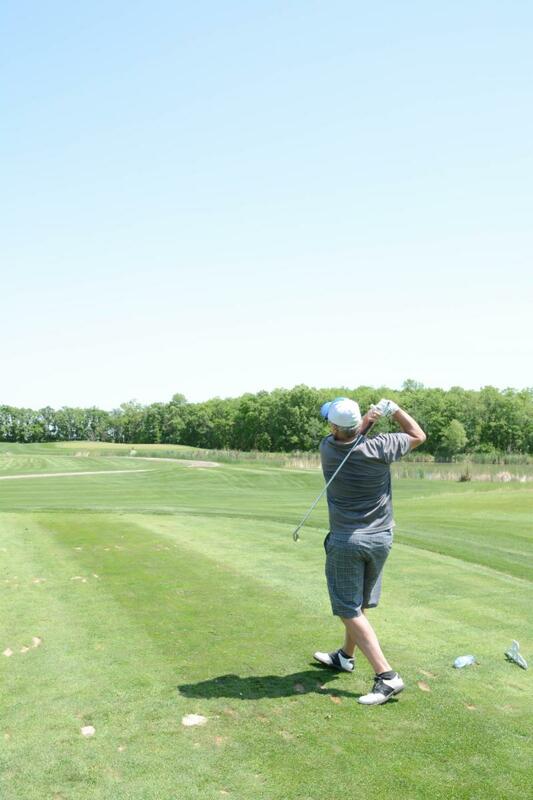 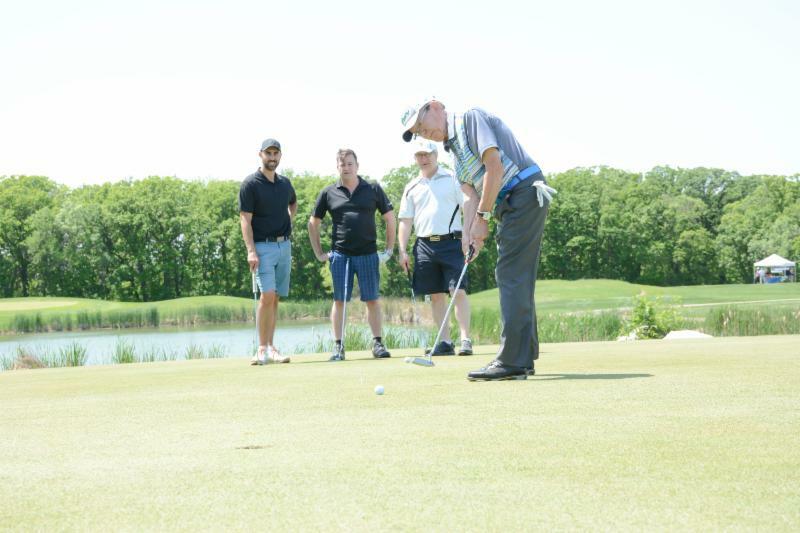 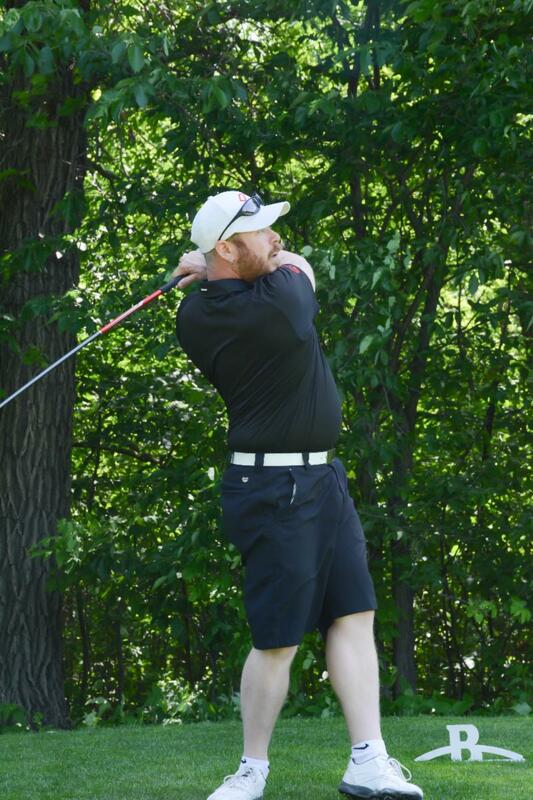 On June 7, 2018, several of our members and colleagues gathered at the beautiful setting of Bridges Golf Course to participate in the annual WinnipegREALTORS® Golf Tournament. 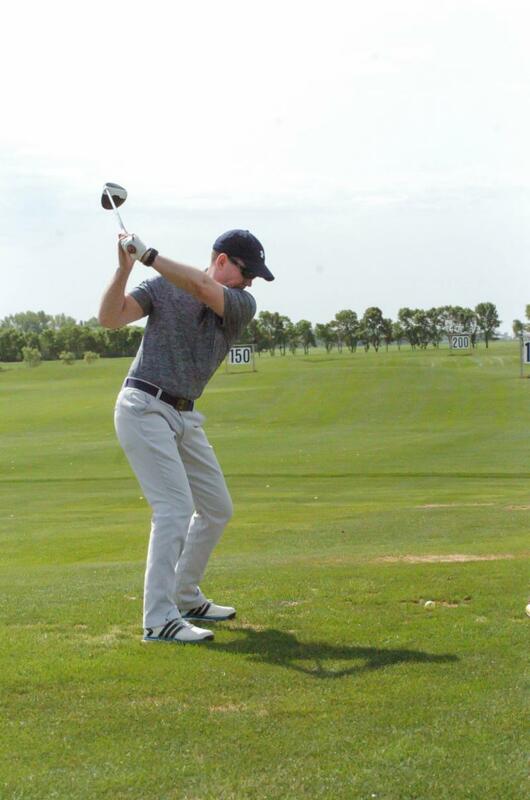 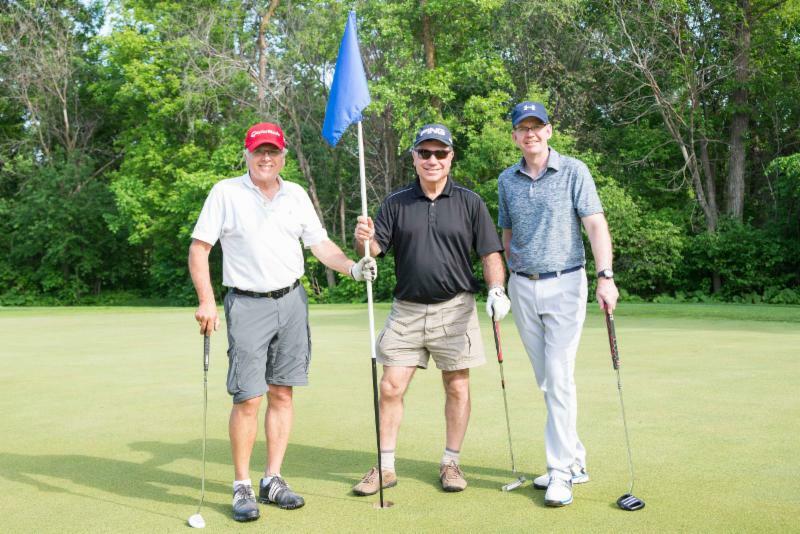 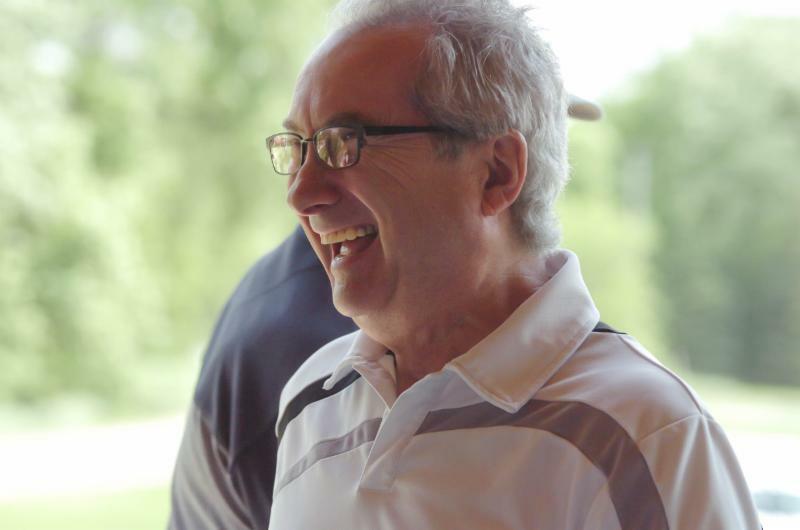 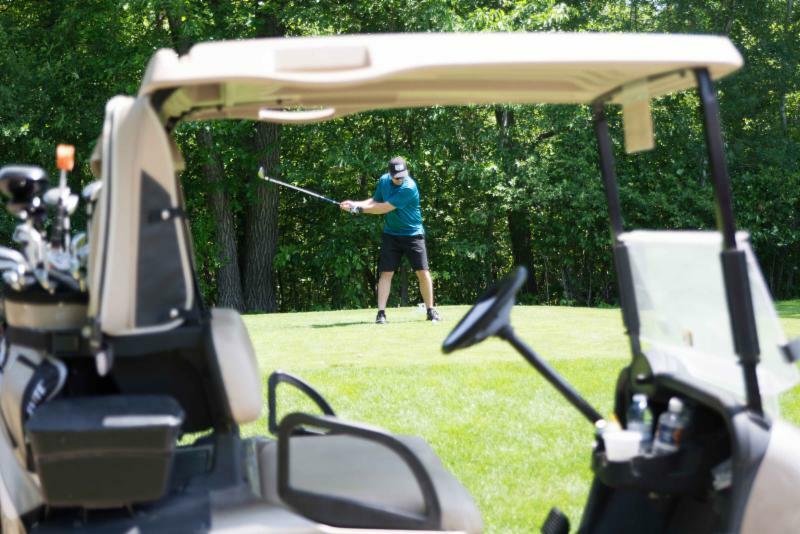 With over 130 golfers and guests, plus several corporate hole sponsors generously providing prizes, food and drinks throughout the course, this year’s Golf Tournament was a tremendous success. 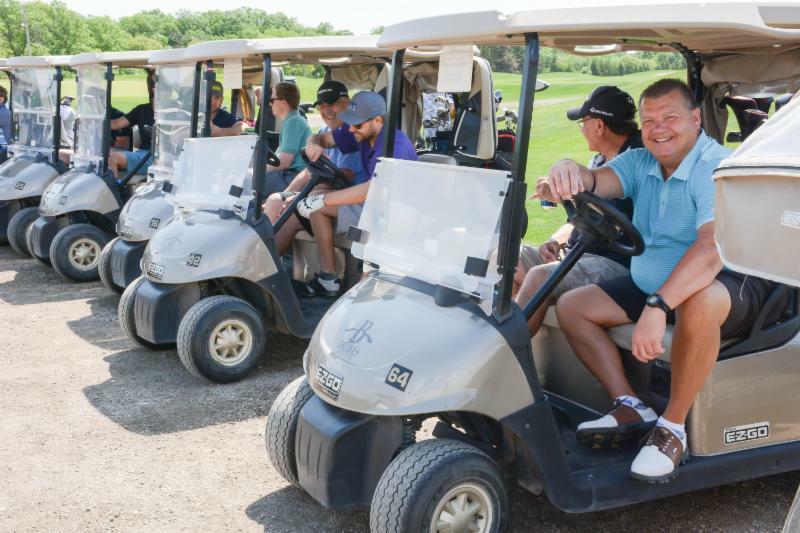 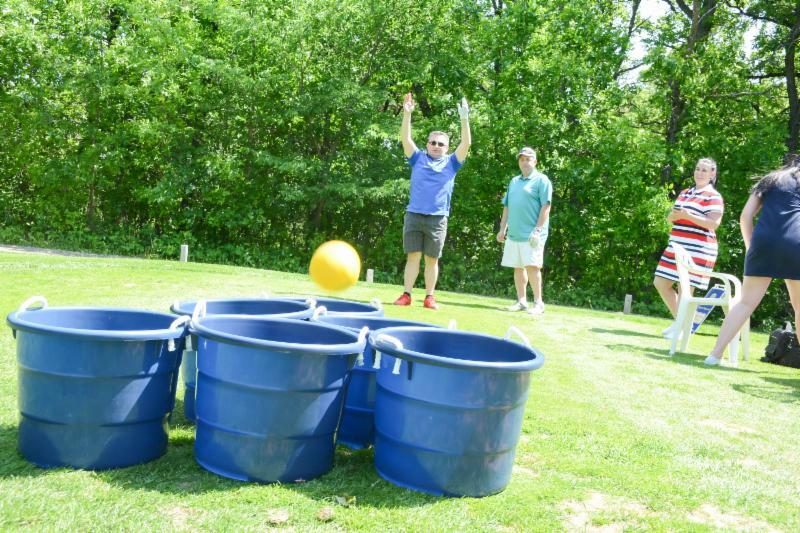 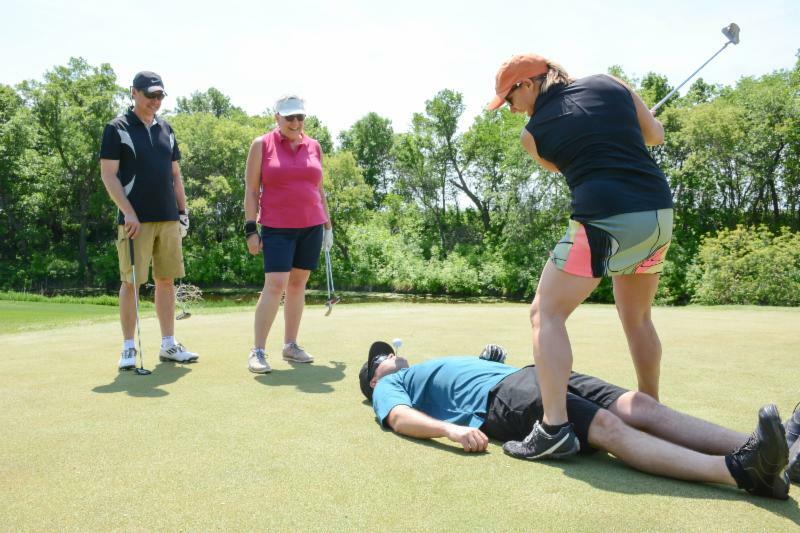 Under an all-but-cloudless sky, golfers ranging from the amateur to the “knows how many divots are on a golfball” pro player all enjoyed a great day of recreation and camaraderie. 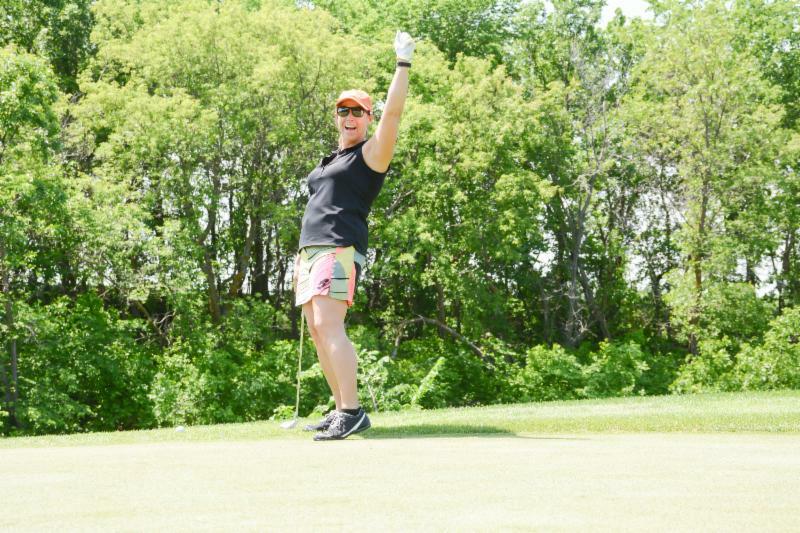 A big thank you to all our sponsors who contributed to making the event a success.